I have always wanted to try Thai food, I am not sure why I have never tried it before as everyone always raves about how delicious it is. I guess it was just that until recently there was not many Thai restaurants in Newcastle (unless there was and I just didn't realise). So imagine my delight when I heard that Thaikhun was opening in the Metrocentre, just a fifteen minute drive from where we live. I have wanted to visit Thaikhun ever since I heard that it had opened, however having a partner who works shifts and a one year old little boy who is a handful when eating out I just never found the time to visit. 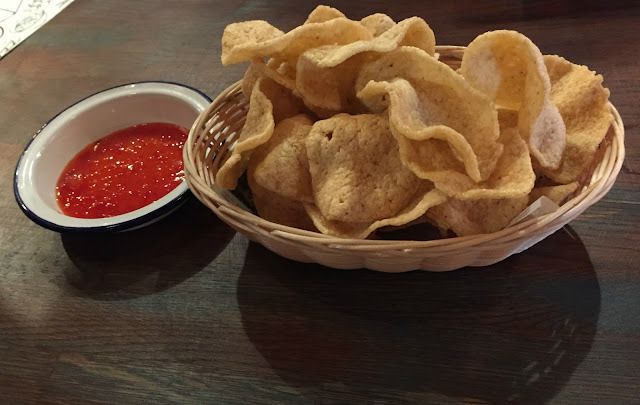 So when we were recently invited to Thaikhun to try out the new menu I made sure that the other half had the weekend off work and Jacob was sent out for the day with his Grandad. Meaning that myself, the other half and the two girls could spend a leisurely day shopping in the Metrocentre and enjoying lunch at Thaikhun. I have never visited Thailand although it is somewhere that I have always wanted to visit, ever since I was a teen and watched the film The Beach, it looked like paradise and is somewhere I am still longing to visit. Arriving at Thaikhun I was impressed with how the restaurant had been decorated with a tuk-tuk outside, Buddhas at the entrance and a really rustic charm inside, it is how I would imagine a Thai street market to be like. We were greeted by the extremely friendly staff as soon as we entered the restaurant and shown to are table, which was a spacious booth. I was pleased to see colouring sheets and crayons on the table for my toddler along with a pot of edible worms which I was too scared to try but my three year old happily ate telling everyone she had ate a 'wriggly worm' - they did not wriggle they were dead by the way. Drink orders were places whilst we browsed the extensive menu and nibbled on some crispy prawn crackers with chilli dip (£2.50). The children's menu is really simple but works very well, they get a pot of vegetable sticks to start plus a drink of either milk, water or juice - my girls both opted for milk. For mains they then selected either rice or noddles, then you picked if you wanted chicken, pork or mixed vegetables. Lastly you picked a sauce to accompany the meal from no nut satay, sweet BBQ or Green curry. 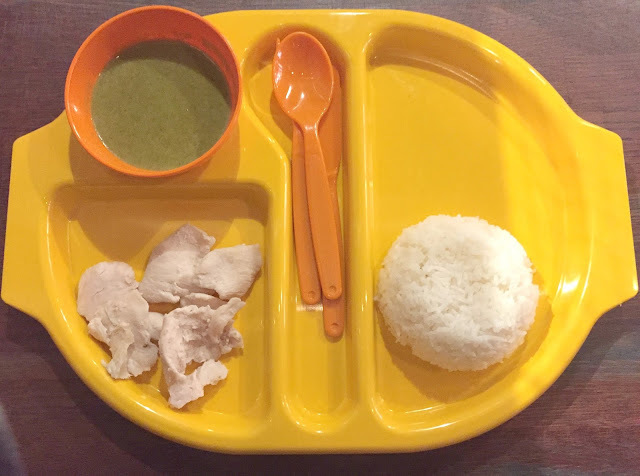 Chloe opted for rice, chicken and green curry and everything came separate on a tray so she could mix it together. Sophia is a fussy eater so she just went for plain noddles and chicken. I loved the trays that the girls meals came on as they were fun and had plastic cutlery that is perfect for children to use. You also get a mini milk ice lolly for dessert with the children's meals and at just £5.95 I think that they are amazing value for a drink and three courses. 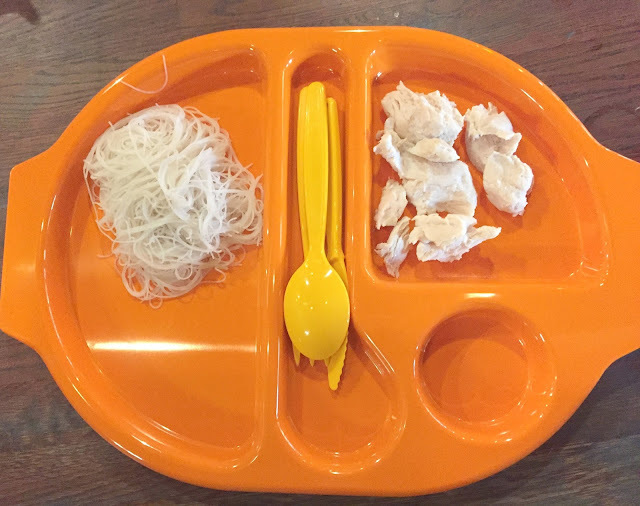 I felt the portion sizes were perfect for my toddler and even my teen was full from her meal as she only has a small appetite. For starters I went for the Moo Ping which was grilled marinated pork skewers served with a delicious tangy chilli dip. These were utterly delicious and everyone enjoyed these even my three year old. The meat melted in your mouth and the marinate and tangy dip worked so well together. The other half went for the Ka Nom Jeeb which were steamed pork and prawn dumplings, I had a taste of these and they were delicious and I will certainly be ordering these myself on my next visit. For mains I really struggled on what to order as almost everything on the menu sounded delicious and I wanted to try it all. In the end I ordered the Khao Moo Daeng Grob which was barbecued belly pork pork on steamed rice with a sweet soy and barbecue sauce. I was so glad that I ordered this as it was utterly delicious, the pork was full of flavour and just melted in the mouth and the rice was cooked to perfection. The other half ordered the Kao Soi Gai which was a curried chicken soup with crispy noddles. His portion was huge and I had a taste and it was delicious, although he said that it was so rich and filling he could not finish it all. 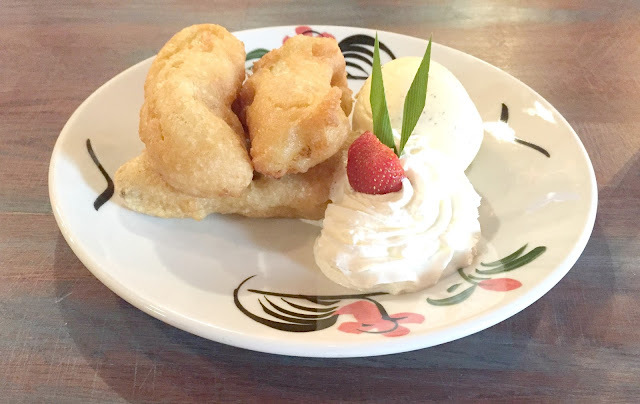 Even though we were stuffed from all the delicious food we had ate we decided to order banana fritters for dessert which consisted of four battered bananas served with a generous scoop of scrummy vanilla pod ice-cream and a dollop of cream and strawberries on the side. All four of us ate this dessert as it was such a big portion size. We found the service to be excellent throughout the visit, the staff were so friendly and happy to chat to the children. One thing that I am always conscious of when visiting somewhere for a review is that maybe we get better service because we are there to review. However the restaurant was extremely busy when we visited and we noticed that every single customer was receiving the same friendly and prompt service that we received. There was lots of staff on duty and they were all interacting with the customers, it made the whole dining experience so much nicer. 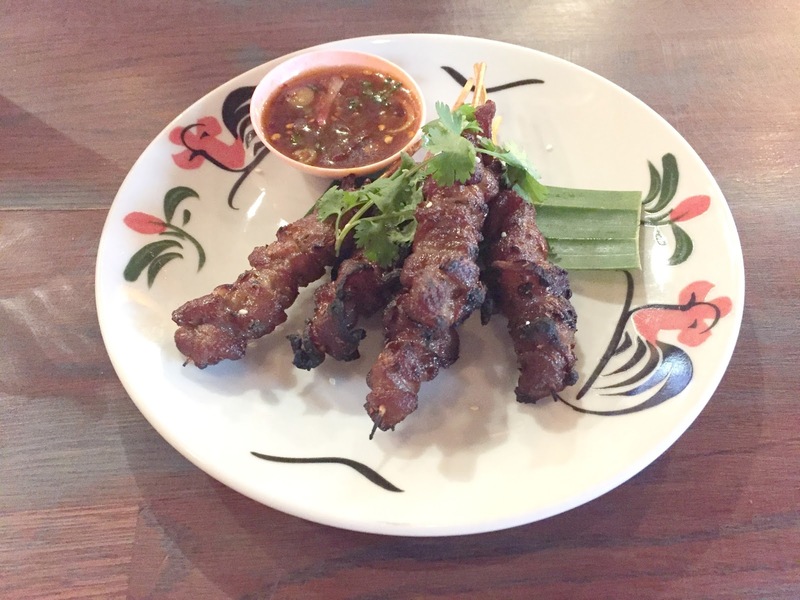 We were very impressed with are first visit to Thaikhun, the food was delicious, the service impeccable and I loved the whole look and feel to restaurant. It felt like I had experienced a tiny bit of how amazing it must be to visit Thailand. The bill for two children's meals, two starters, two mains, one dessert, one portion of prawn crackers, three large coke's and one berry smoothie came to around £65. I think this is quiet good value for how much we ordered and the service we received and is on par to what I would expect to pay anywhere. Obviously as we were sent to review the new menu we only paid for extra drinks as are meal was complimentary, however I would honestly happily pay to return to Thaikhun myself in the future. 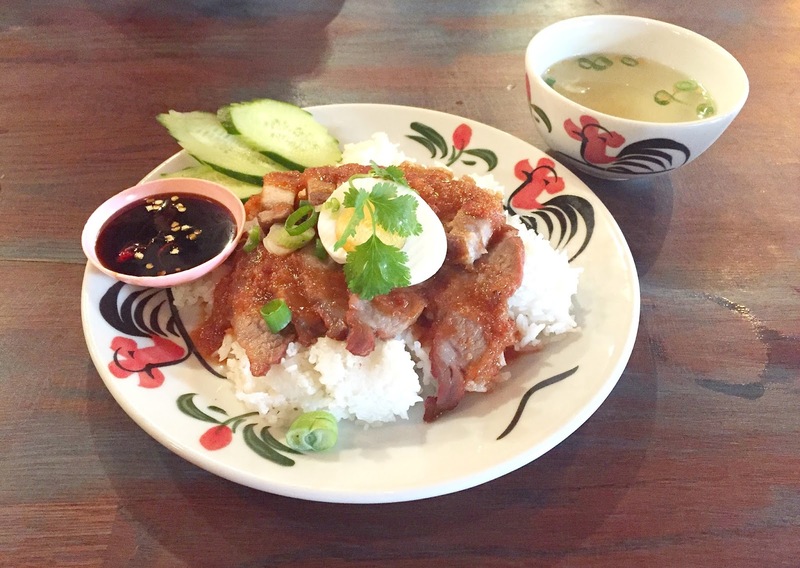 We loved dining at Thaikhun and we will certainly be returning as it was such a wonderful experience. It was so relaxing and I can honestly say that out of all the places that we have dined with are children this has hands down been the most family friendly and enjoyable place that we have visited. 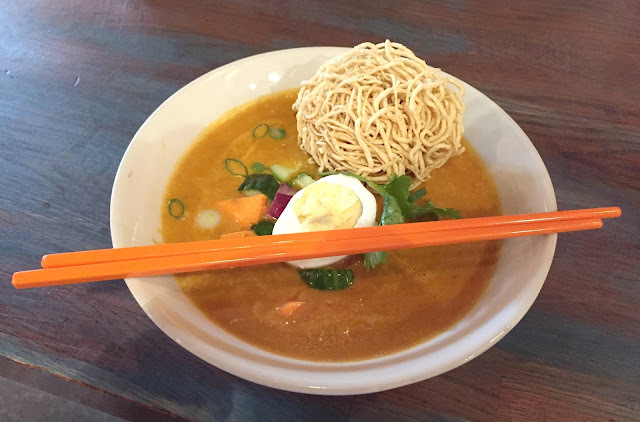 If you are ever in the Metrocentre or see a Thaikhun near where you live then you should visit as I am sure you will love it as much as we did. Disclosure We were invited to try out the new children's menu at Thaikhun and received a complimentary meal for the purpose of this review. However all opinions are my own. Sounds like a great place I've never been to a Thai restaurant before so Not sure what Thai food tastes like but it looks delicous. Thai food is my faveeee I'm obsessed with penang curry I really recommend it. 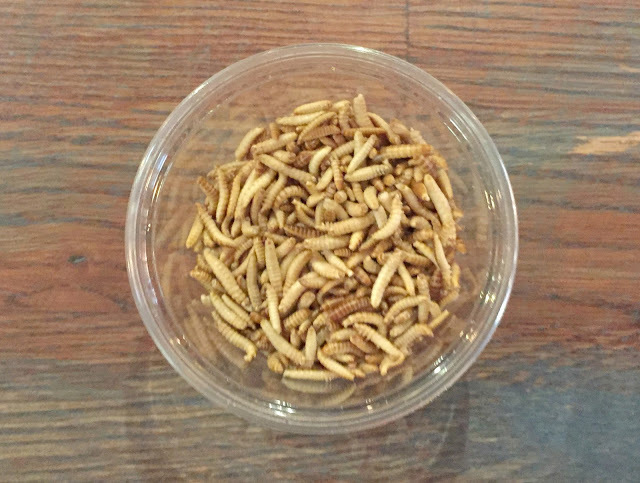 Those worms are a bit scary, eek! I love Thai food. There isn't much there that I wouldn't love to try! Yum! That all sounds delicious, and a great family meal out. The food looks delicious. And the colourful tray are beautiful. It looks a lovely place to eat. The food looks amazing. It sounds very family friendly. 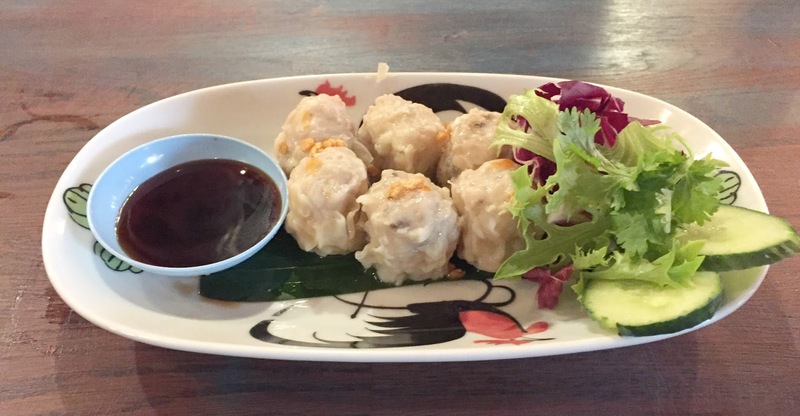 Thai food and Indian is my two favourite cuisines so I am pleased that you got to try it out. The banana fritters look good but I would not be able to eat the worms lol. Looks lovely-cracking up at the worms. my kids would think that was hilarious! It looks fab and perfect for fussy eaters - hmmmmm I'm not sure I will manage the worms!! What a fab place to eat out. 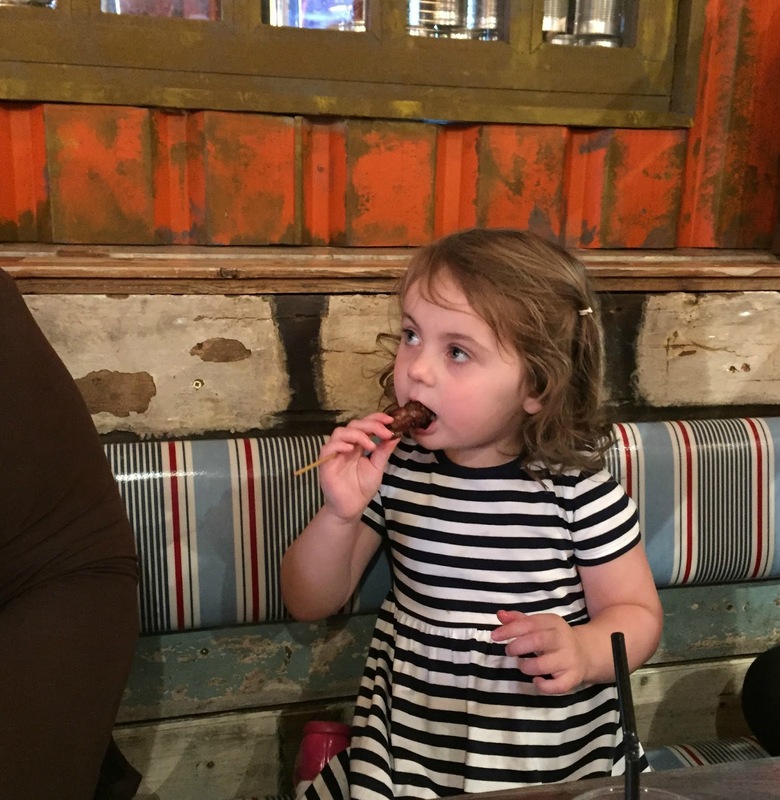 I love places that introduce children to new dining experiences and tastes. Looks very interesting.